Quick Pack Pacific offer a wide rage of food grade vacuum barrier bags to accompany our Italian Vacuum Packaging Systems. Our Vacuum bags are imported exclusively from Italy. This preserves the freshness of the product, while extending the shelf life by reducing moisture loss and also protecting against potential freezer burn. All Bags meet FDA and European specification for food contact. We also supply Vacuum COOKING BAGS for Sous Vide style cooking and other specialty bags called Sac-cotto imported exclusively from ITALY. 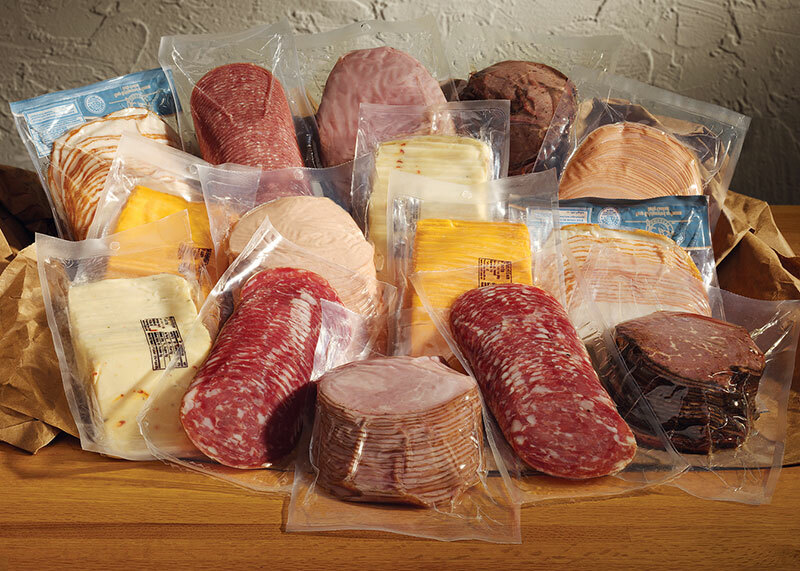 Fresh Bags work perfectly with our Vacuum Packaging Machine Range that is also imported exclusively from ITALY.